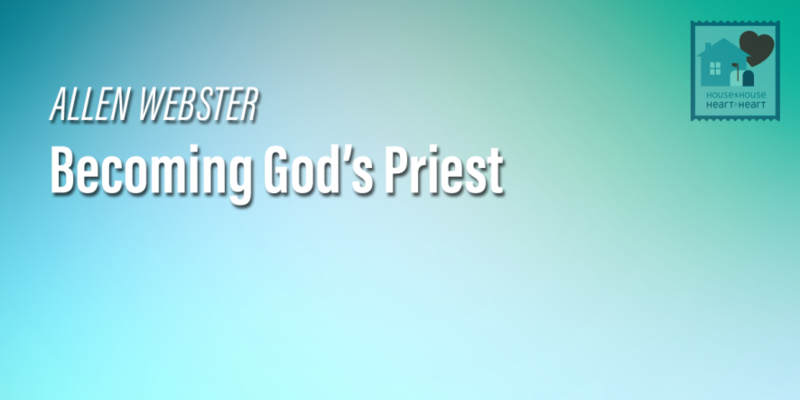 The Old Testament priesthood was very similar to the modern-day Church. Like the priests those who obey the gospel and enter the Lord’s Church have been chosen for salvation. We are also similar to the priests because we must be washed in water and have blood applied before we can serve God. We are to be clothed in new garments when we begin our service to Him. And we are to be anointed when we enter into His service as well.